We have a variety of complimentary small group classes to meet your needs. Boxing, Circuit, Interval Insanity & high intensity interval training. Grab a timetable at reception today! 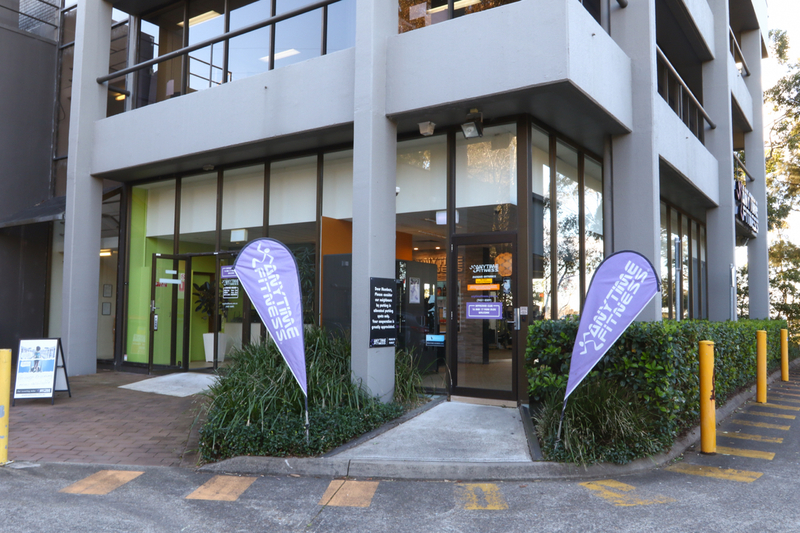 At Anytime Fitness Frenchs Forest it’s all about you. 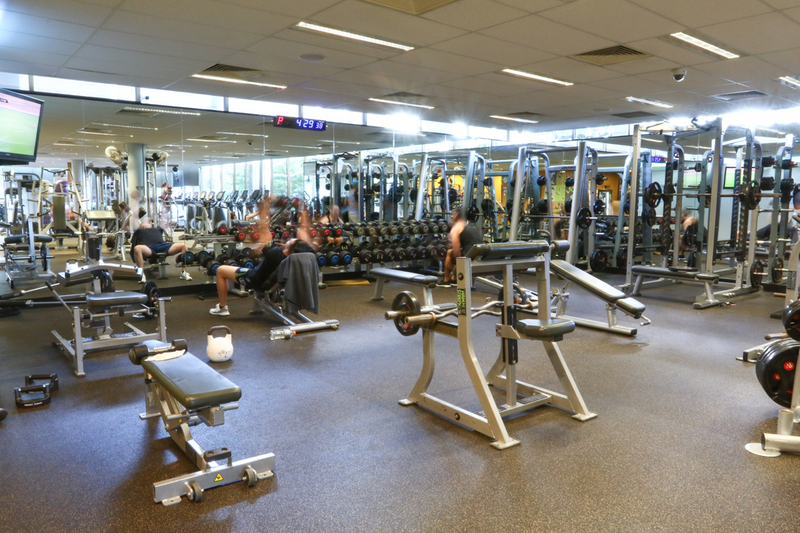 We offer a supportive, non judgemental and friendly environment where everyone, yes literally everyone can achieve a sustainable active lifestyle. 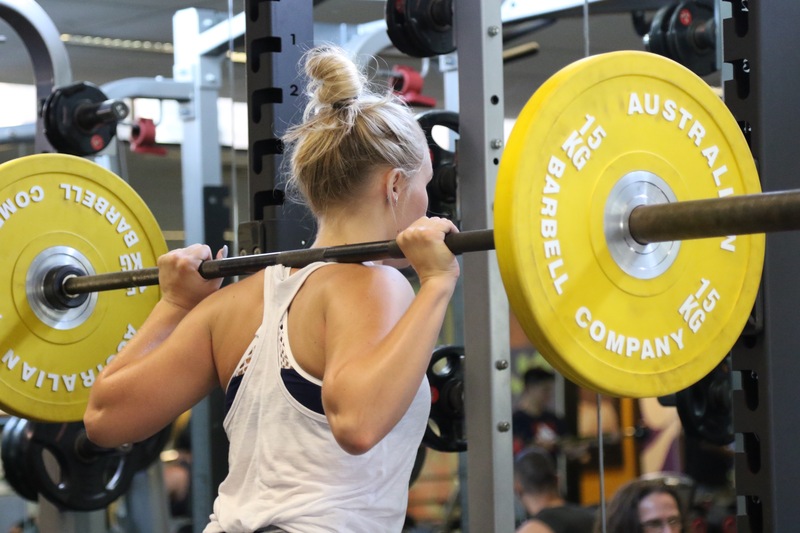 We have amazing support programs including classes and experienced performance coaches. 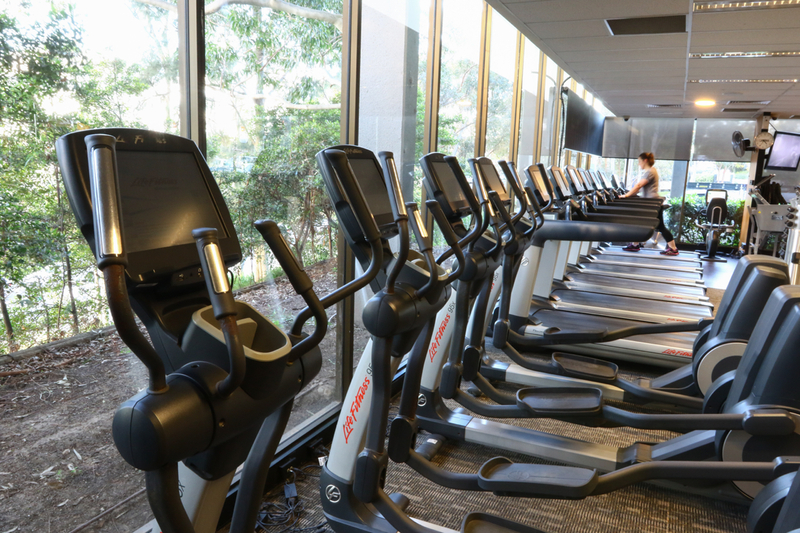 Our fastidiously maintained facilities and extensive, state of the art equipment are all here to help you be the best you possibly can. The only thing missing is you..why wait to be great. Get started today. 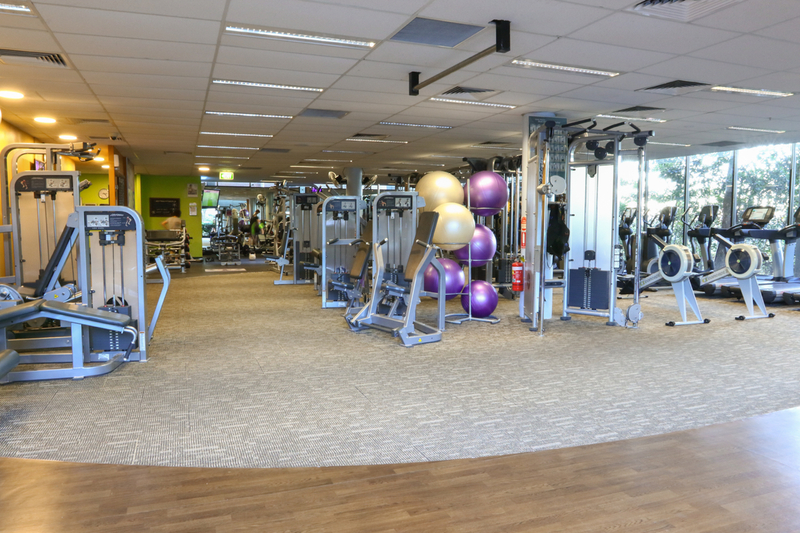 I always strive to be better than I was yesterday, and with Anytime Fitness Frenchs Forest, I want to help bring myself, my team, and most importantly the Club and its members to the next level and grow together every day! So come by, say hi, and let me know what we can do to bring out the Hero in you! 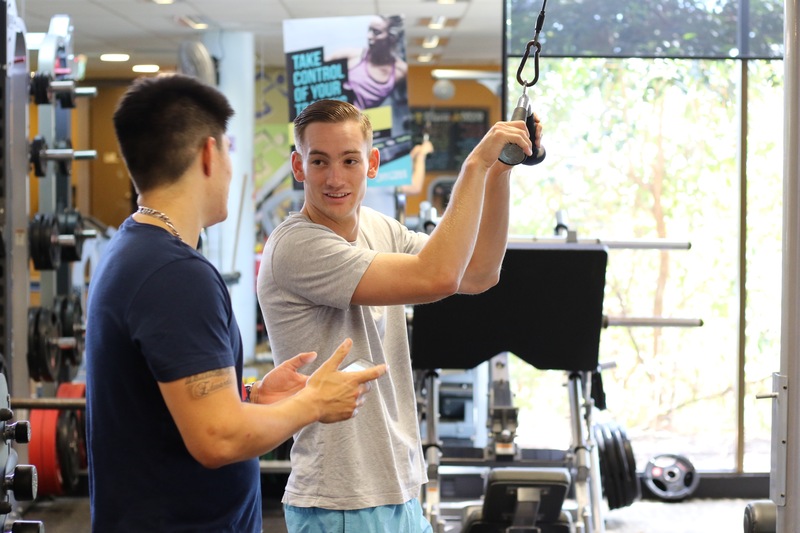 I have a passion for helping people with their choices towards living a happier and more full-filling active lifestyle; constantly pushing people to achieve their goals and growing and developing themselves as people. Throughout my entire upbringing I have thrown myself into every sport possible, looking for new challenges and experiences. I love health & Fitness!